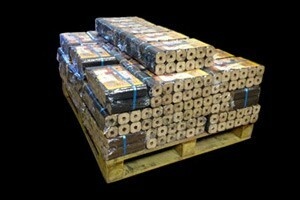 Heat logs are a cost effective alternative to traditional fire wood, offering many benefits. They consist of waste hardwood, and are two to three times more efficient than fire wood, resulting in burn times of many hours, and with minimal ash left behind. In today's increasingly eco conscious world heat logs are becoming a prime alternative to fire wood, as they are not only environmentally friendly but also very cost effective. They are easy to light, don't produce any smoke or sparks, and burn consistently to create an even heat. 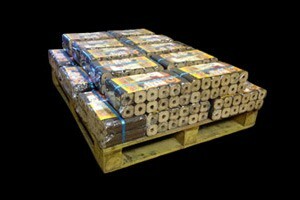 We are your first choice timber merchants in the Leicester and Midlands areas for heat logs! Heat Logs can be used in a wide variety of places to replace firewood, from open fires to stoves, boilers, cookers, BBQ's and more. They have a very low level of moisture content and so light easily, which makes them great for cookers and back boilers, and they can even be used with ordinary firewood timbers and coal. 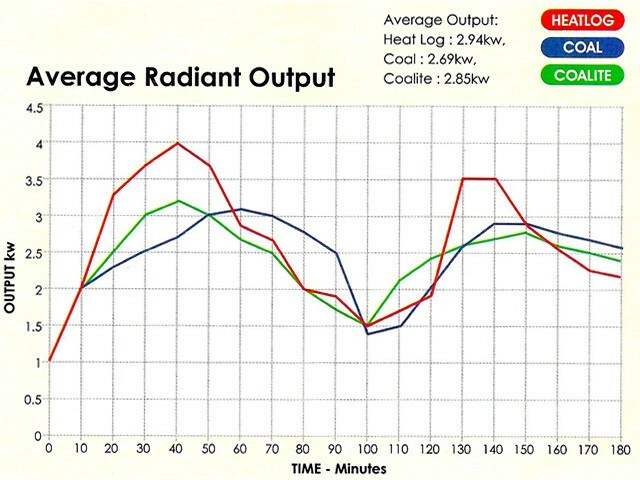 Tests have proven just how efficient Heat Logs are when compared to normal fuels such as firewood, Coal and Coalite. They light quickly and rapidly rise to a higher temperature than Coal or Coalite, give a higher radiant heat output, cleanly burn (with low ash deposits), and leave practically no fuel left unburnt. 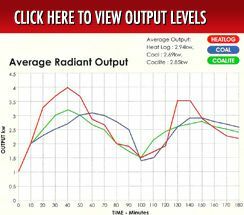 Heat Logs also burn safely, as they don't produce spitting or any sparks, and burn more economically. At Sunningdale Timber we have been producing Heat Logs for a number of years, so we are your first choice in the Leicester area for this quality product. Simply call us today on 0116 231 2876 to find out more. 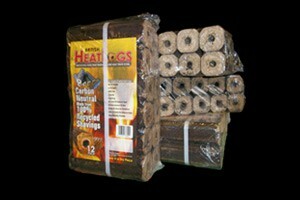 Unbeatable low prices on heat logs! 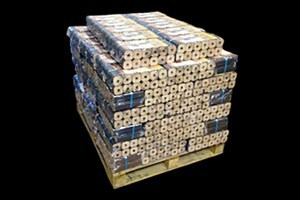 Timber Wide range of timber, in-stock now!